Our school is one of the newest and most exciting schools of architecture in Florida. Our faculty maintains diverse interests and research agendas. They bring a broad range of viewpoints to your educational experience. They hold terminal degrees from institutions such as Harvard, RISD, LSU, and Cornell; and maintain strong connections to major landscape architecture, architecture and allied disciplines firms in and outside of Florida. Collectively, our faculty members have received numerous design awards, and recognition for their work and research nationally and internationally. Juan Antonio Bueno is Professor of Landscape Architecture at Florida International University in Miami, Florida, where he has also served as Founding Dean of the College of Communication, Architecture + The Arts, dean of the School of Architecture, director of the School of Design, and director of the Graduate Program in Landscape Architecture. He completed his graduate education in landscape architecture at the Graduate School of Design of Harvard University and his undergraduate education in engineering at the University of Miami. He is a registered landscape architect and professional engineer in Florida. 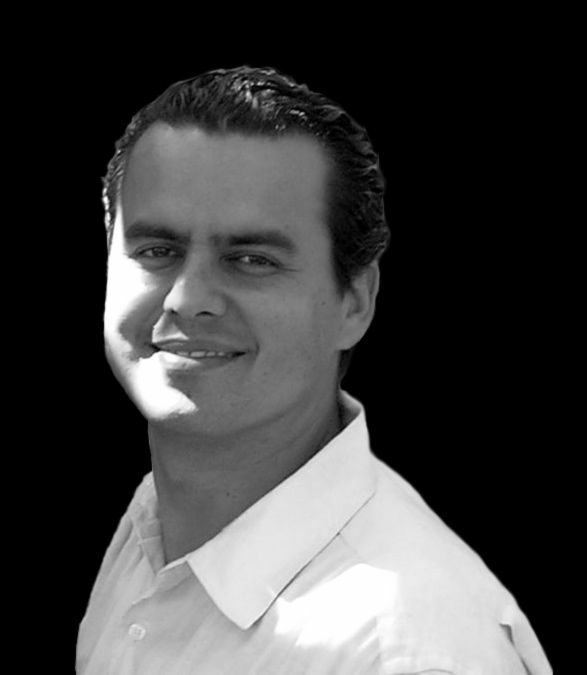 Professor Bueno is a Distinguished Alumnus of the Landscape Architecture Program at Harvard University. He has won national and international design competitions, as well as three national awards and numerous state awards from the American Society of Landscape Architecture, including the preeminent Edward D. Stone Jr. Landmark Award and Frederic B. Stresau Award of Excellence. His work has been widely published in the academic and professional literature, as well as exhibited in North America, South America, and Europe. Academic work has included research papers, chapters, and monographs on landscape architectural theory, history, and criticism related to south Florida, tropical America, and the Iberian peninsula published in the Landscape Journal, Landscape and Urban Planning Journal, Encyclopedia of Garden History and Design, Places, The First International Book on Greenways, Places in Time: Historic Architecture and Landscapes of Miami, Landscape Architecture, Garden Design, Utblick Landskap, and Herencia. Professional publications of his built projects and visionary work have included articles, chapters, and photo essays in Places, Land Forum, Landscape Architecture, Garden Design, Ville Giardini, Design Bureau, Florida Landscape Architecture, Florida Architecture, Florida Home & Gardens, The New South Dade: From Adversity to Opportunity, The Miami Herald, as well as in Landscape Architecture by John Ormsbee Simonds, Drawing the Landscape by Chip Sullivan, Transforming the American Garden: 12 New Landscape Designs by Michael van Valkenburgh, and Garden Design by William Lake Douglas, Susan Rademecher Frey, Norman K. Johnson, Susan Littlefield, and Michael van Valkenburgh. He has received over one million dollars in research, planning, design, preservation, education, and service grants, including the Havana & Its Landscapes project and the New South Dade Planning Charrette, from organizations and government agencies, such as the National Park Service of United States Department of the Interior, Florida Department of Education, Florida Department of State Bureau of Historic Preservation, Florida Third District Court of Appeal, We Will Rebuild South Dade Reconstruction Planning Study, Florida International University, Miami Dade County Public Schools, Makemson Family, Rouse Company, Lennar Homes, Century Home Builders, and the Conservatoire International des Parcs et Jardins et du Paysage at Chaumont sur-Loire. His service to the profession and community has included the Herencia Cultural Cubana, South Dade Planning Charrette, South Biscayne Bay Charrette, Virginia Key Beach Charrette, Lessons from Hurricane Andrew Conference, Trees for Dade Workshop, Fairchild Rainforest Exhibit, Fairchild Teaching Garden, Fairchild Jewels of the Caribbean, Bear Cut Preserve at Key Biscayne, Marjory Stoneman Douglas Biscayne Nature Center Advisory Board, City of Miami Urban Development Review Board, and Dania Historical Preservation Study. Academically, his research currently focuses on the natural and cultural landscapes of Havana, including the urban regional research and planning project Havana & Its Landscapes. He is co-editor, with the late Nicolás Quintana, of the forthcoming book Reconstructing Havana, and author of Green Infrastructure for the Urban Regions of Cuba for The Endowment of Cuban American Studies, Ecological Reclamation of the Cuban City and Its Landscapes in Herencia Cultural Cubana, Escuela Nacional de Artes Plásticas: Icon of Transcultural Expression in Cuba for the Cuban Research Institute at Florida International University, and National Schools of Art: A Flow Often Interrupted in the proceedings of the Association of Collegiate Schools of Architecture. Linda has been teaching graduate and undergraduate level courses at FIU since 2013. 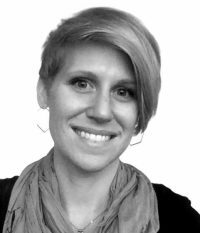 She teaches landscape architecture studios, and digital representation and drafting for incoming design students. She is the founding principal of 5m Studio, a multidisciplinary design practice whose work includes residential landscape design, master planning, interior design, branding, and public art. Linda holds a Master of Landscape Architecture degree from Harvard University Graduate School of Design and a Bachelor of Liberal Arts degree from Bard College, where she was awarded the Arts Division Award. As a student at Harvard, her work was published in Platform (2008) and Studioworks (2007). Linda has worked for landscape architecture offices in Miami and for Rebar, a public art and urban design studio in San Francisco. She has an extensive background in the visual arts and communications, including a position as Communications Director for a British NGO in Nicaragua. 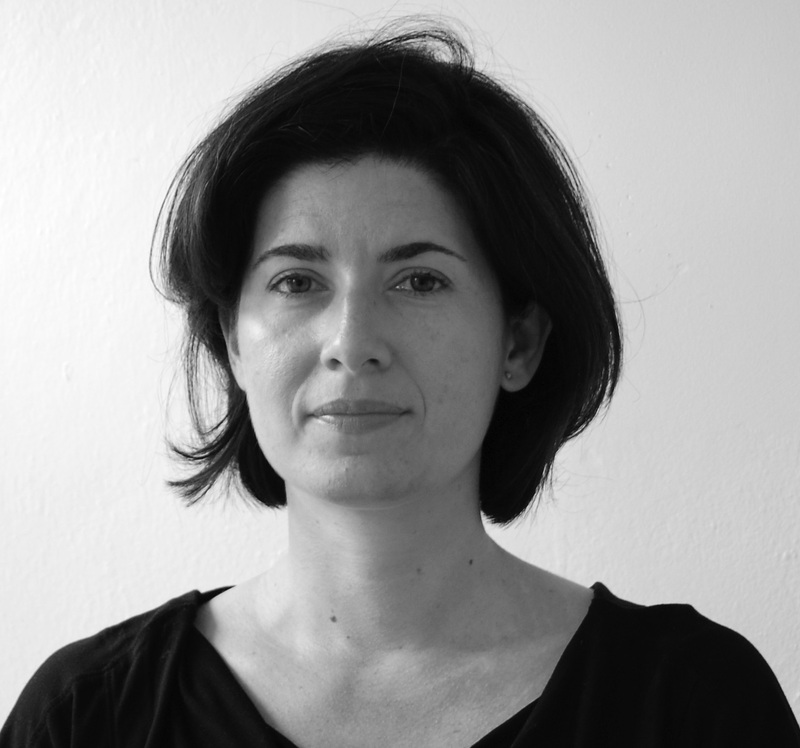 In 2014 she co-taught an interdisciplinary landscape and architecture studio at Miami Beach Urban Studios. Her students, comprising an interdisciplinary team, were recognized with a Florida ASLA Honor Award for their sustainable landscape architecture design solutions for Miami Beach’s Lincoln Road Mall. TJ Marston is a landscape creator with a strong history in professional practice and theoretical work. After receiving her Masters in Landscape Architecture from the University of Pennsylvania, TJ moved to Miami, Florida – a city standing at the forefront of climate change. While working for a local firm for 6 years, she led the design and project management of multiple award-winning projects. She currently leads Plot Studio, a design practice driven by a love for landscape and a thoughtful approach to design. Plot Studio’s work aims to bring catalytic change to sites and communities by deploying dynamic and adaptive design solutions sensitive to systemic ecological, social, and cultural challenges. As a Visiting Instructor at Florida International University, she combines her passion for teaching with her rigorous approach to uncovering dynamic solutions for real-world landscape challenges. Ebru Özer, ASLA, is an Associate Professor of the Landscape Architecture program in the College of Communication, Architecture + The Arts at Florida International University (FIU). She joined FIU in 2007. She teaches undergraduate and graduate-level community and regional design studios, landscape technology and construction courses, and advanced digital representation courses. Her teaching efforts have been recognized through awards and honors including a series of American Society of Landscape Architecture Florida Chapter Design Awards given to her students in 2013, 2012, and 2011. In addition to her teaching, she has developed a substantial portfolio of research concentrating on the social and environmental contexts of design. Her writings on sustainable landscape construction, sustainable infrastructure, and sustainability in park design have appeared in national and international journals and magazines including Urban Ecosystems and Landscape Architecture. She also recently co-authored a book, Best Practices in Sustainable Building Design (2012), in this topic area. Her research has been supported by grants from The United States Department of Education, Florida Department of Transportation, City of Sweetwater, The Metropolitan Center at FIU, the Cejas Family Foundation, and Andrew W. Mellon Foundation | The Wolfsonian-FIU. 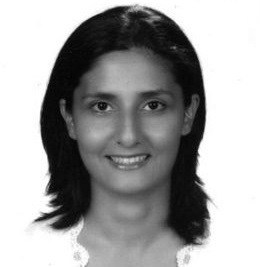 Professor Özer holds a Master of Landscape Architecture degree from Louisiana State University (LSU), a Bachelor of Architecture degree from Dokuz Eylul University (Izmir, Turkey) and a Physics degree from Ege University (Izmir, Turkey). During her time at LSU, her abilities were recognized with scholarships, honors, and awards, including the 2007 Dean’s Medal. Prior to academia, Professor Özer served as a practicing architect, from 2000 to 2004, in Istanbul. Her work was comprised of a variety of projects which included restaurants, resort hotels, and residential villas. Professor Özer currently serves as an advisory member of the FIU Geographical Information Systems (GIS) Advisory Committee and is a member of the FIU President’s University Sustainability Committee. Roberto Rovira is the principal of the interdisciplinary Studio Roberto Rovira, recognized for its creative approach in the fields of landscape architecture, public art, and design. He completed a Bachelor of Science in Mechanical Engineering from Cornell University in 1990, and a Masters in Landscape Architecture at the Rhode Island School of Design (RISD) in 1998, where he was Dean’s Scholar, recipient of the Award of Merit from the ASLA, and founder of the installation group Guerrilla Gardens. 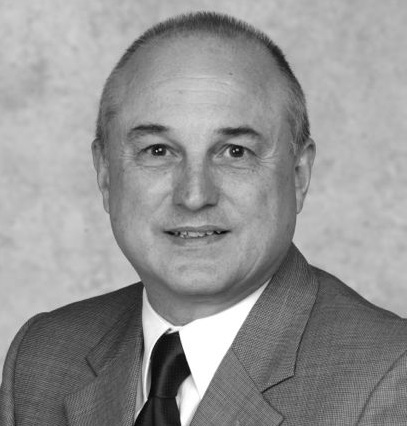 Roberto has lived in Latin America, Europe, and Japan and is a former U. S. Naval Officer, having served primarily in Asia and the Persian Gulf from 1990 to 1994. As a professionally Registered Landscape Architect, he combines his knowledge from landscape architecture, engineering, technology, and fine art, to work at various scales and collaborate with interdisciplinary practitioners, community, city, state, and government organizations. His teaching, research and creative work often test the concepts of time and transformation, and the potential of landscape architecture to play a pivotal role in envisioning and shaping public space. 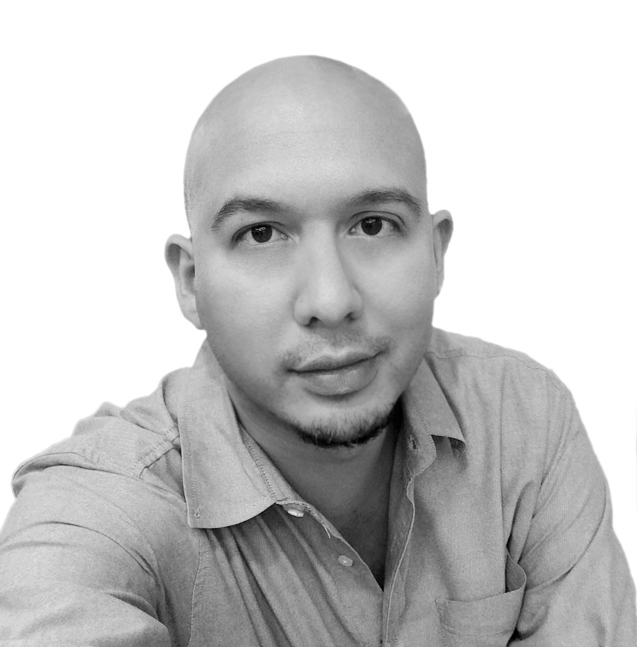 Roberto has been lead designer in national and international projects in the U. S., Latin America, and the Middle East, and his work ranges from installations to urban projects. The student work produced under Roberto Rovira’s direction has received prestigious national and international recognition in venues such as the ASLA’s General Design Honor Awards, the Van Alen Institute’s Parks for the People Competition, the U. S. Department of Energy’s Solar Decathlon, the Council of Educators in Landscape Architecture Excellence in Design Studio Teaching Awards, and the International Federation of Landscape Architects. He has been an invited lecturer to more than 15 universities in the United States, Europe and Canada, and has presented his research, creative, and professional work internationally in over 20 cities including New York, London, Barcelona, Paris, Taiwan, Bogotá, Monterrey, Montevideo, Zurich, Dubai, and Rio de Janeiro. Roberto has been guest critic at Harvard, UC Berkeley, RISD, California College of the Arts, and the Universitat Politècnica de Catalunya among others, and his research and creative work have been supported by grants from the Van Alen Institute, the US Department of Transportation, the Ewing Marion Kauffman Foundation, and the Community Foundation of Broward, to name a few. Roberto Rovira’s work has been published by Princeton Architectural Press, Routledge/Taylor-Francis, HarperCollins, Landscape Architecture Magazine, ACSA, CELA, Univision, the Miami Herald, Fairchild Tropical & Botanical Garden Magazine, Design Book Magazine, Curbed, Miami Today, South Florida Business Journal, Trama, El Nuevo Herald, and others. 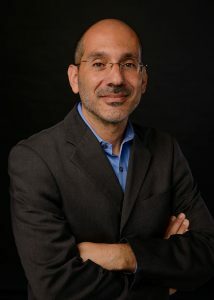 He was recognized by the American Institute of Architects as Landscape Architect of the Year in 2007, as one of FIU’s Top Scholars in 2009, and in over 10 open and public international competitions including First Place in the Miami Monument Competition in 2005 and an Award of Distinction at the San Francisco Botanical Garden Circle competition in 2009. Gianno is Director of Landscape and Urbanism at Calvin, Giordano & Associates, Inc., a locally headquartered multi-disciplinary firm serving the Florida and Georgia region. His specialties include park and landscape design, urban design, contextual analysis, redevelopment strategies, the drafting of planning ordinances, and context sensitive design. As both a Landscape and an Urban Design Project Manager, he has experience in business development, clients relationships, negotiations, marketing, and managing designers and planners in preparing design solutions, site design and layouts, planting designs, construction documents, and in providing construction administration services. His strengths include investigating context-driven design solutions, creative design, and consensus-building through community participation processes. He has an affinity towards leading project serving under-served communities and using design as a vehicle to achieve a higher quality of life through community-building and access to meaningful and culturally-significant public space. Gianno is an alumnus of FIU and has been an adjunct faculty since 2003. His contributions include real-life scenario experience in the design of projects and in the necessary requirements to collaborate and coordinate with tangential professions, including planners, architects and engineers. With the majority of his experience in the municipal realm, he focuses his design studios in densely urban conditions and qualities that exhibit socio-cultural and economic complexities. Beyond teaching the capstone design studio for several years, Gianno teaches an urban-focused studio and methods of analysis, research and technical communication. Among the various experiences students obtain while at FIU, the most valuable benefits include the gaining of valuable insight and exposure to skills needed to obtain and perform exceptionally in the highly competitive professional market of the global economy. Hernan Guerrero Applewhite, is currently a Housing Development Coordinator with the City of Miami Community And Economic Development Department. 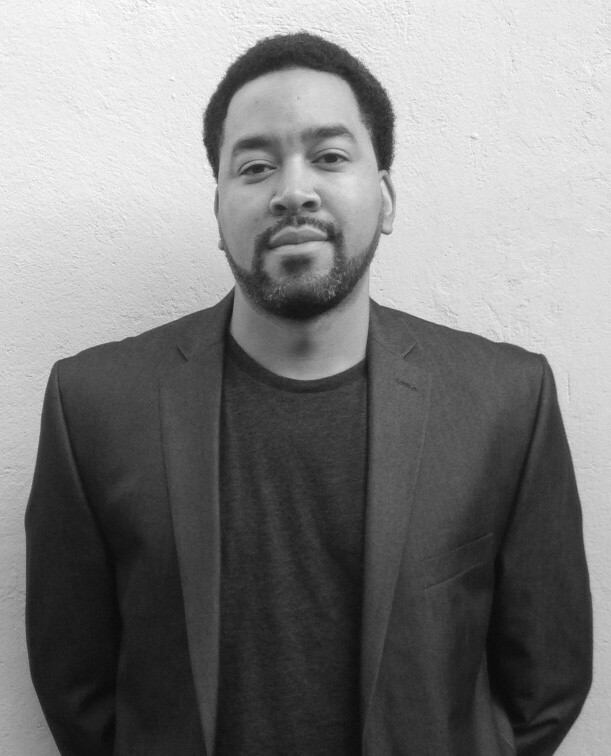 He was hired to coordinate the Connect Capital Initiative, a partnership with the Center for Community Investment to help the City of Miami identify funding and pathways to increase the production of affordable housing units. Prior to working for the City, Hernan served as Community Development Director at Neighborhood Housing Services of South Florida coordinating an effort to revitalize the NW 79th Street Community Redevlopment Area. He also served as Project Director for Dover, Kohl & Partners on the development of the North Beach Master Plan and Town Planner on other projects across the country. 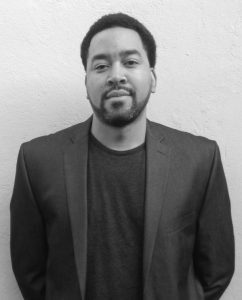 He has an academic background in Geography (Clark University ’99), Urban Planning (Pratt Institute ’04) and Architecture (FIU ’13). Hernan started his career developing Geographic Information Systems for cities, towns and counties throughout the Northeast, before receiving his Master’s in City and Regional Planning from Pratt Institute and working on projects ranging from neighborhood and comprehensive plans for local government, to developing affordable housing for a Community Development Corporation and serving as Preservation Project Manager for a Business Improvement District.